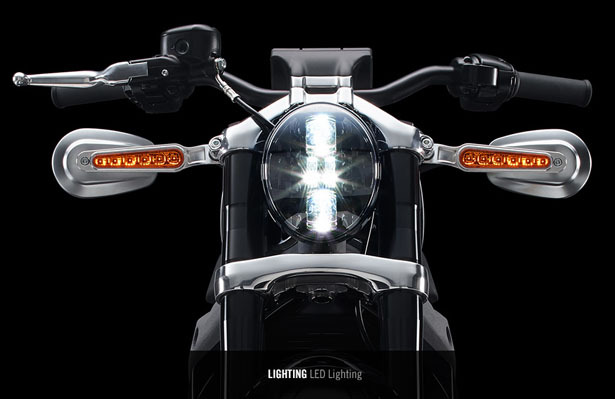 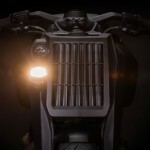 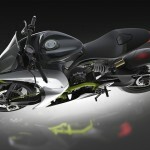 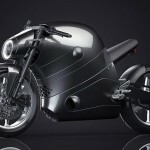 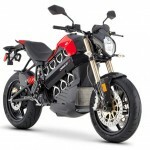 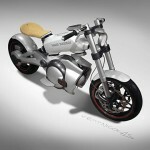 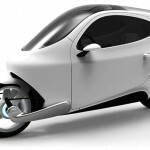 Harley-Davidson just has released several images of its latest project: Harley-Davidson Livewire Electric Motorcycle. 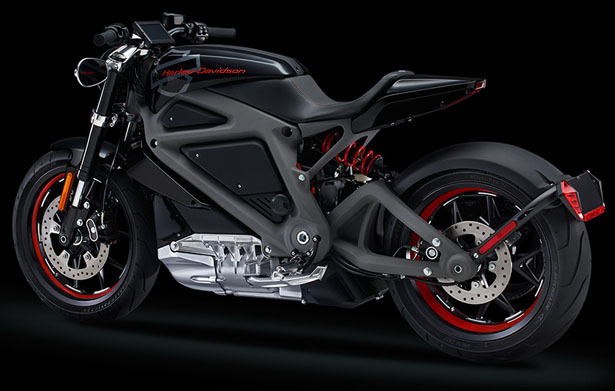 Yes, you read that right, the iconic motorcycle maker that is famous for its big engine and growling sound now share its focus to a silent motorcycle. 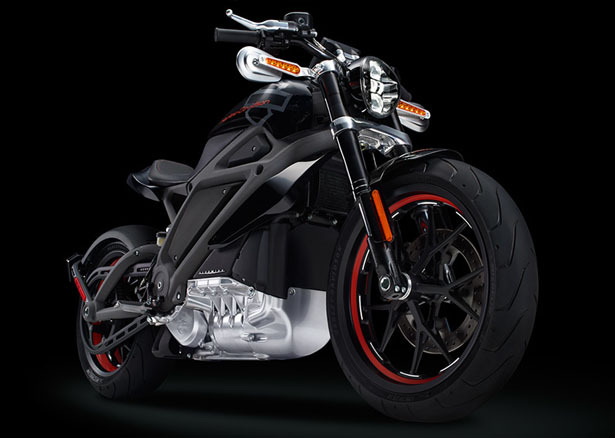 Innovate or die, people are getting concern with our environment and electric vehicle technology evolves rapidly, Harley-Davidson gets this, so, the company has designed and developed its first electric motorcycle. 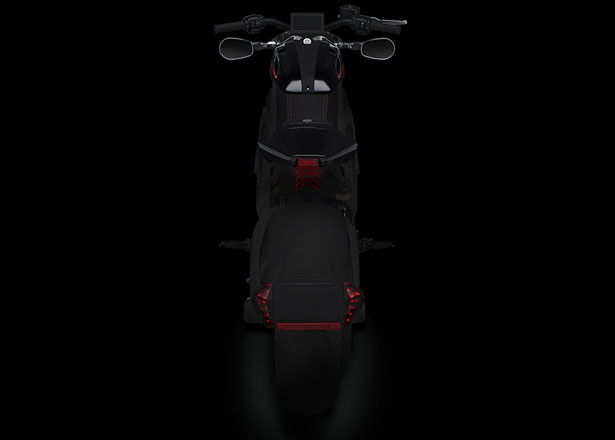 Starting next week, selected consumers of HD will be able to ride and test the vehicle, they will provide feedback on the bike, helping HD to shape better future of its e-motorbike. 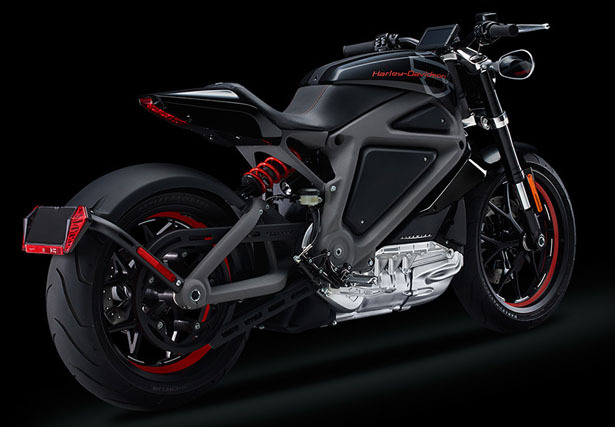 You can’t buy it yet, it’s not for sale, this project is designed for the purpose of getting insight into rider expectations of an electric Harley-Davidson motorcycle. 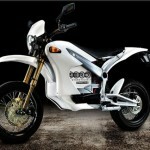 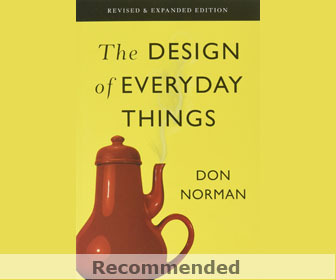 The company aims to reinvent itself just like many times in their history where consumers leading every step of the way. 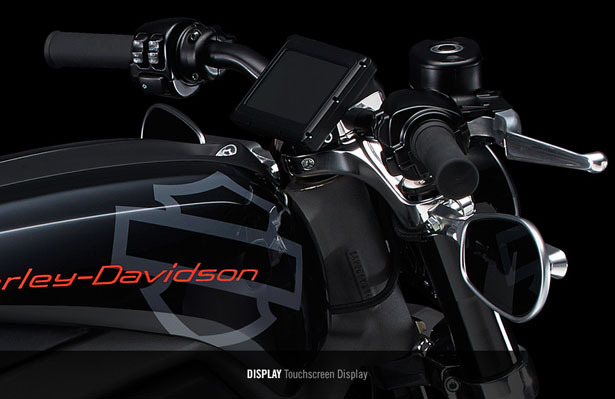 It’s a great heritage that makes each motorcycle from HD is loved by many. 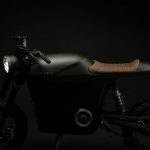 You can express your individuality and iconic style in environmentally friendly way, this motorcycle preserves as well as renews the freedom to ride for generations to come. 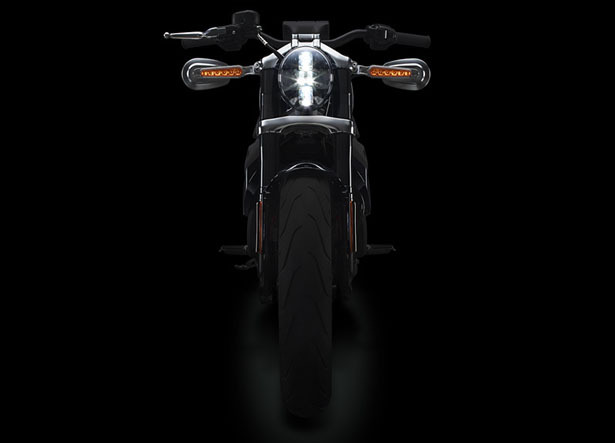 This entry was posted in Green, Motorcycles.